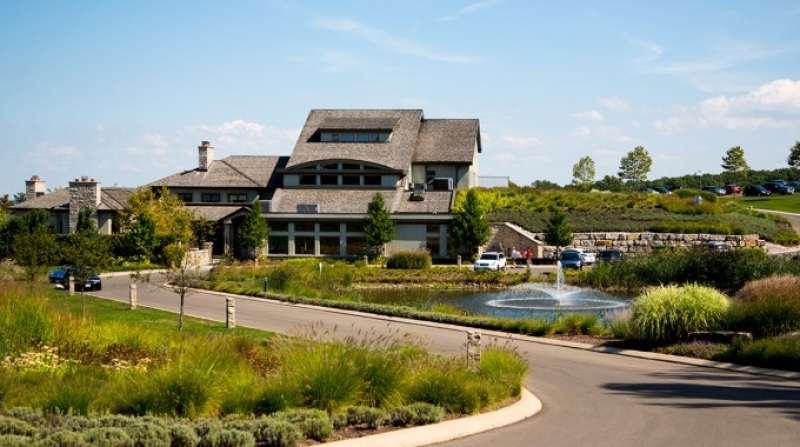 Situated on the lower slopes of the Niagara Escarpment, Tawse is a family-owned organic and biodynamic winery voted Canada's Winery of the Year in 2010, 2011 and 2012. The inspiration for Moray Tawse's first Niagara property came from his love of Burgundian Pinot Noir and Chardonnay. Uniting traditional winemaking techniques with state-of-the-art technology, the award-winning winemaking team of Paul Pender and Rene Van Ede is dedicated to producing terroir-driven wines.